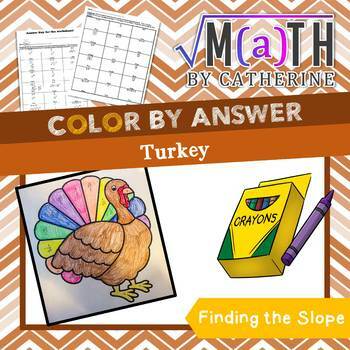 Contact me at mathbycatherine@gmail.com or visit my Facebook Page and I can create the topic you are looking for.Give your students a thanksgiving themed activity, even in middle school or high school! 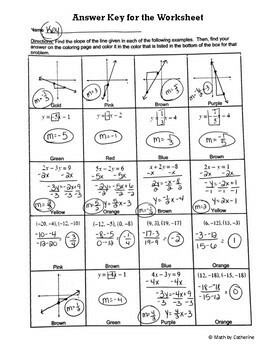 Students complete a worksheet with 20 questions for finding the slope of the line. 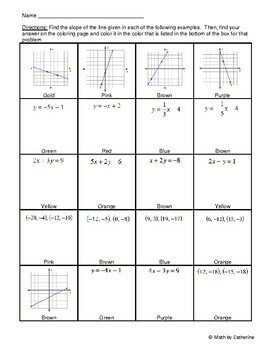 There are questions from a graph, from an equation in slope intercept form, from an equation not in slope intercept form, and from two points. 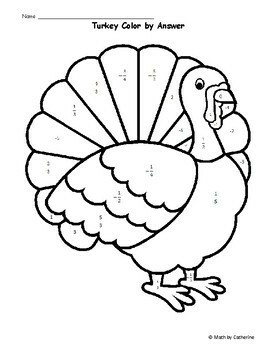 Don't see the topic or unit you are looking for? Contact me and I can create the topic you are looking for.